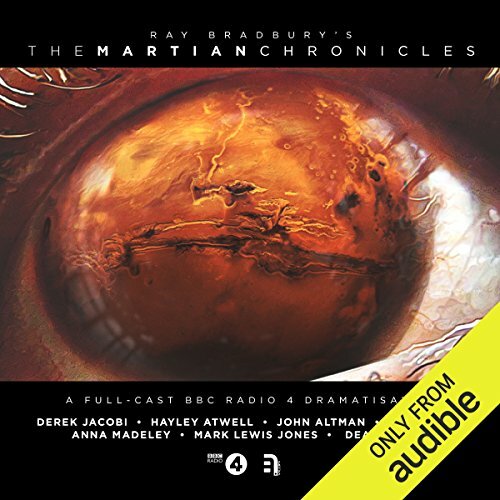 Showing results by author "Richard Kurti"
Derek Jacobi and Hayley Atwell lead an all-star cast in The Martian Chronicles, a thrilling new dramatisation reimagining Ray Bradbury’s timeless fable of doomed Martian colonisation. When the first expedition to Mars mysteriously disappears, Earth sends a second to find out what happened. But the real mission is classified. Not what I was hoping. 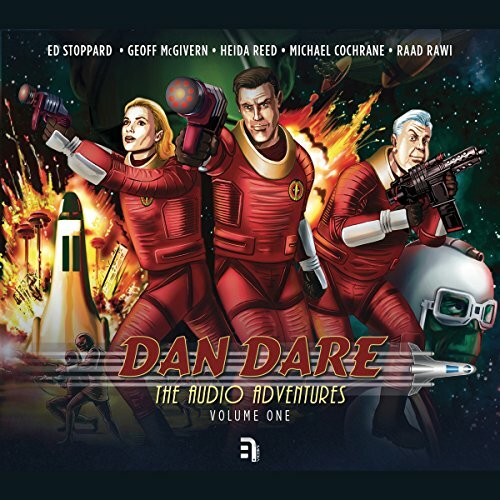 The complete collection of season one of Dan Dare: The Audio Adventures. 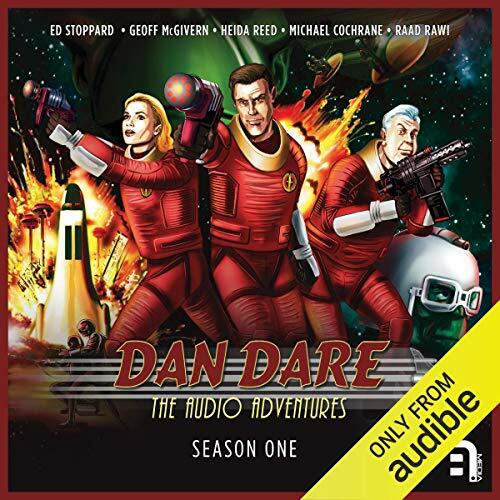 This includes all six episodes: 'Voyage to Venus', 'The Red Moon Mystery', 'Marooned on Mercury', 'Reign of the Robots', 'Operation Saturn' and 'Prisoners of Space'. 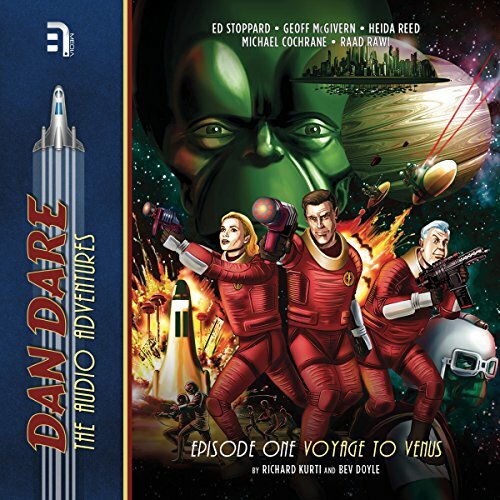 Also included are both the documentary Dan Dare: 21st Century Spaceman and New Worlds - the Music of Imran Ahmad. Brilliant test pilot Dan Dare is chosen to fly the Anastasia - a new experimental spacecraft - on its maiden voyage to Venus. This isn't exploration - it is to make first contact with a mysterious civilisation that has sent technological secrets as a goodwill gesture. However, what Dan, Digby and Professor Peabody find on Venus isn't goodwill but a terrifyingly intelligent, coldhearted ruler, the Mekon. A creature destined to become Dan Dare's nemesis - and Earth's greatest threat.